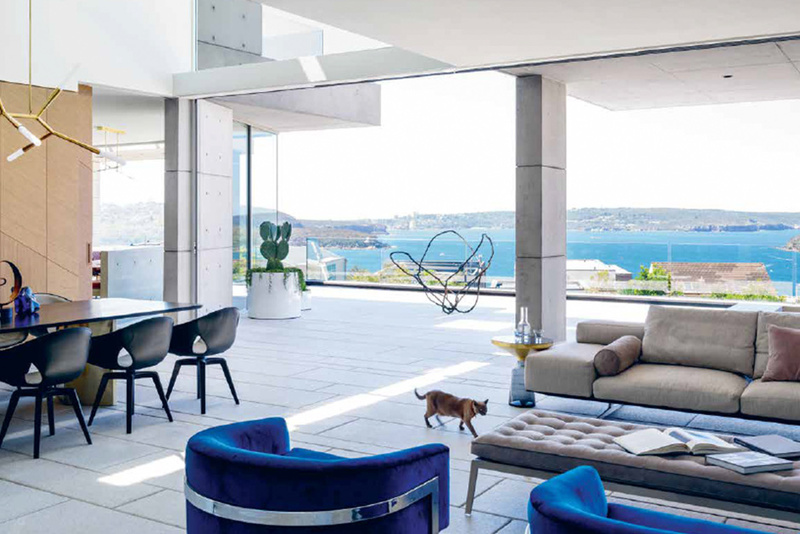 Mosman house featured in #35 of Habitus Living Magazine. We always love it when one of our builds is featured in a magazine, check out issue #35 of Habitus Living Magazine. A penchant for modern architecture results in a MOSMAN home that incorporates the movement’s philosophy with the Australian lifestyle. Mosman residence gets a Commendation Contribution to the Built Environment in the 2017 Mosman Design Awards. You can also view the MDA17 Winners here.